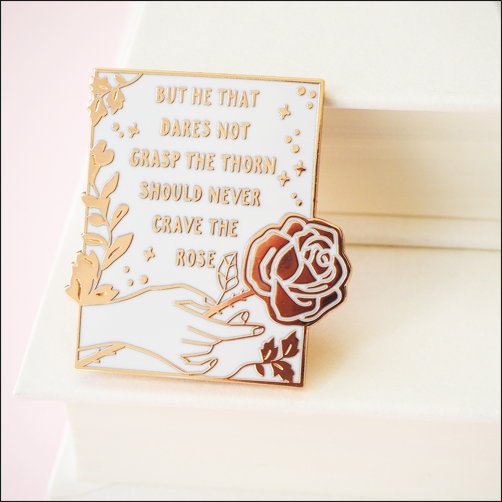 Favourite Things is a sporafic feature on Pop! 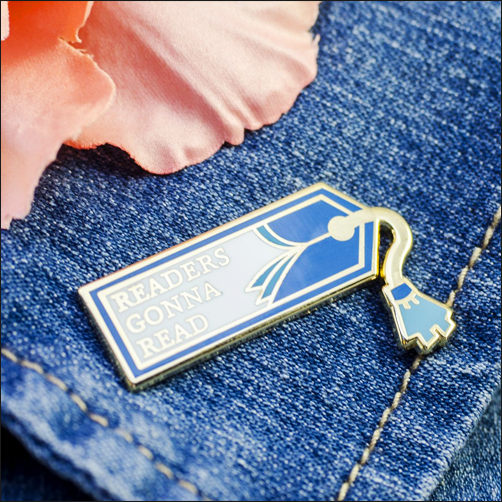 Goes The Reader in which I share a small assortment of things that bring me joy. 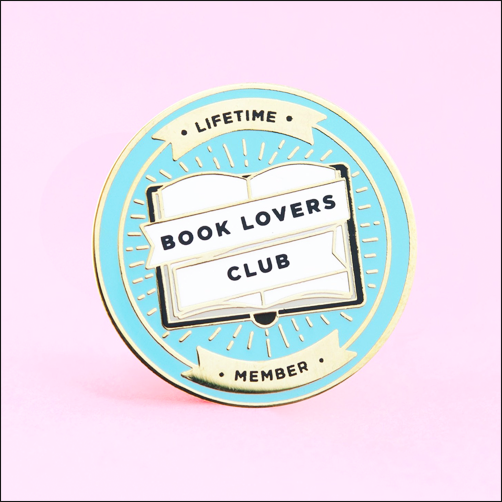 Like many readers, I love demonstrating my love of books in every possible way. 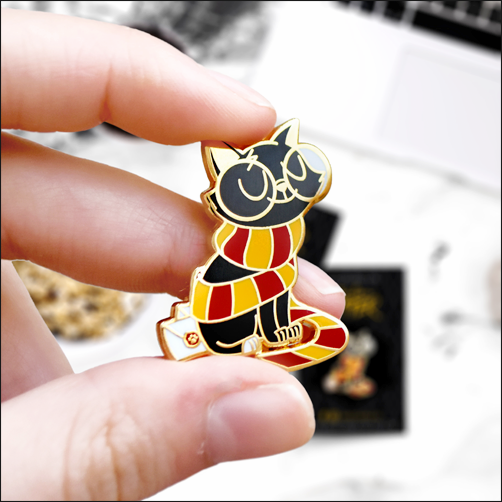 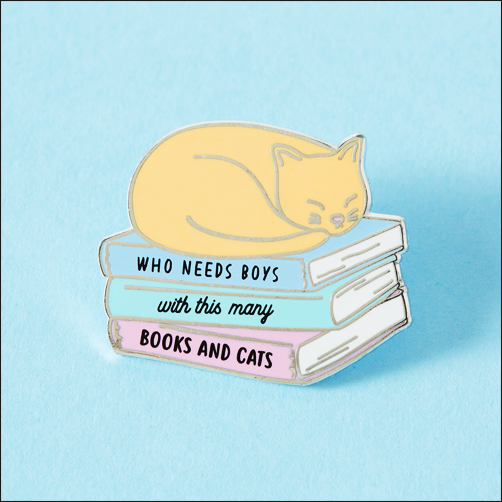 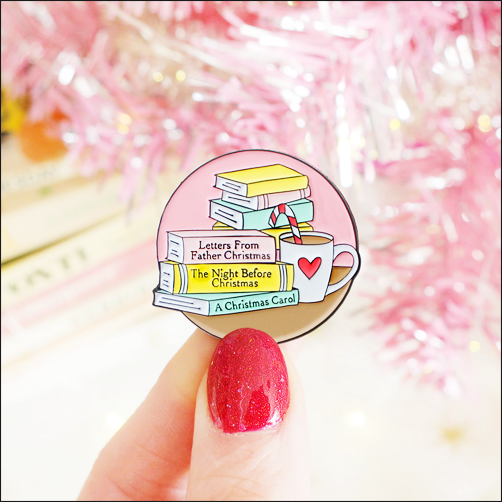 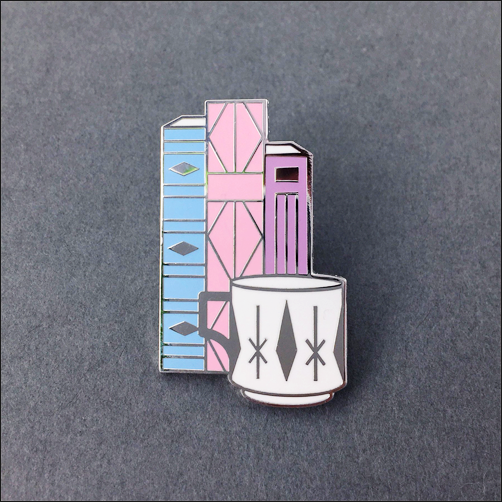 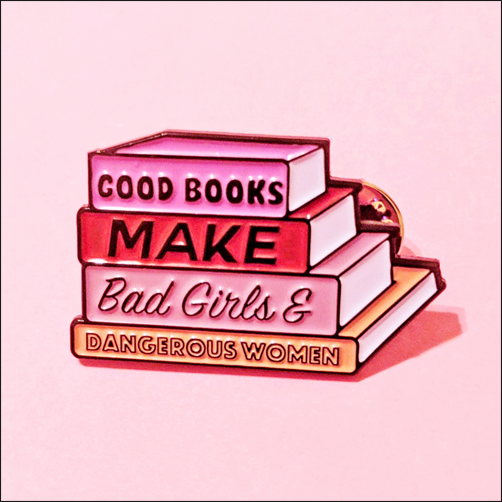 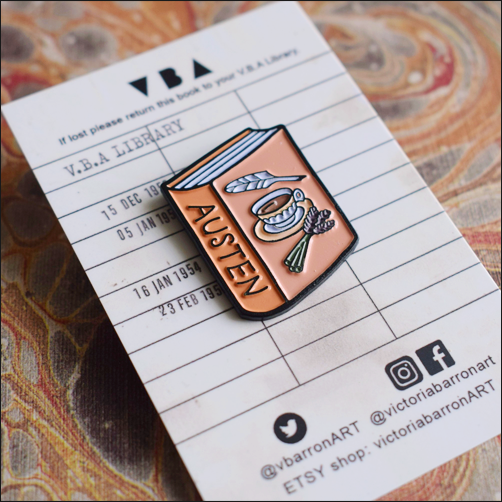 From tote bags to T-shirts, prints to mugs, there are many things in my life that scream “I am reader, hear me roar!” But of all the book-related things I own, there are few I love more (and can resist less) than enamel pins. 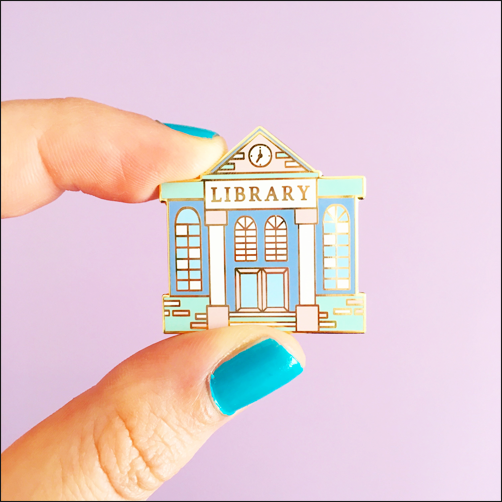 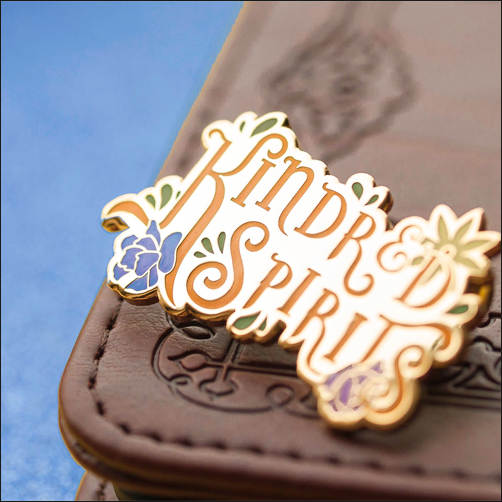 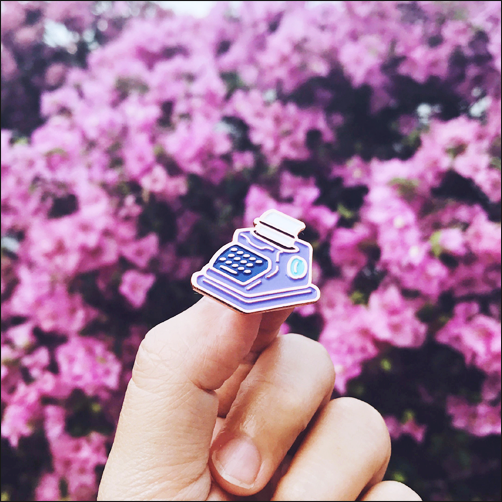 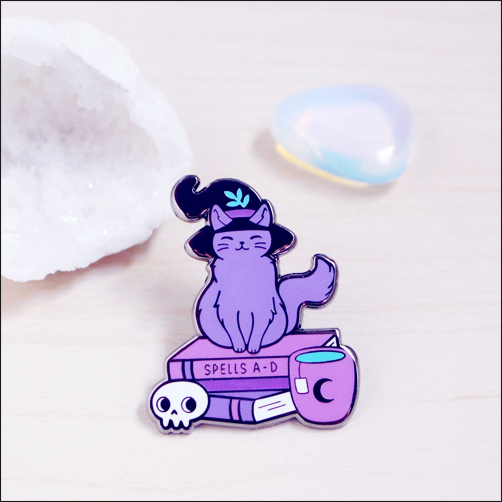 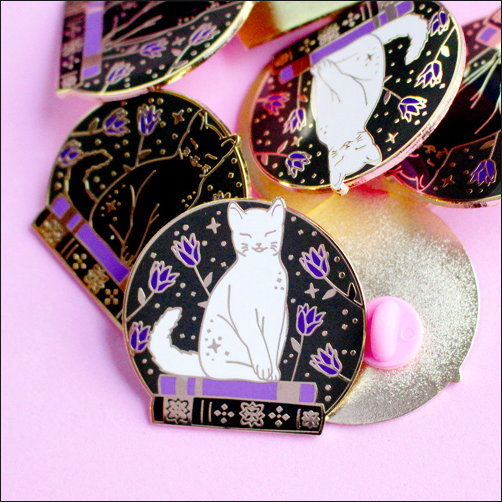 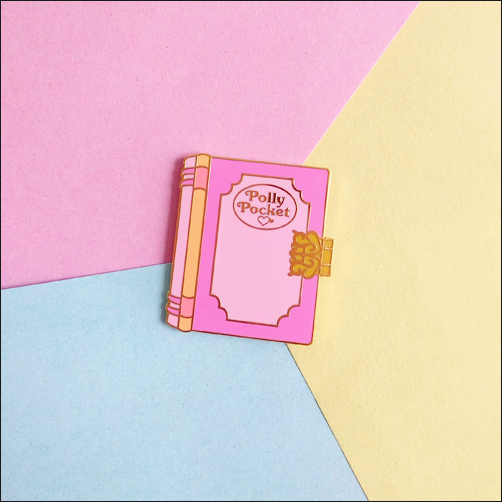 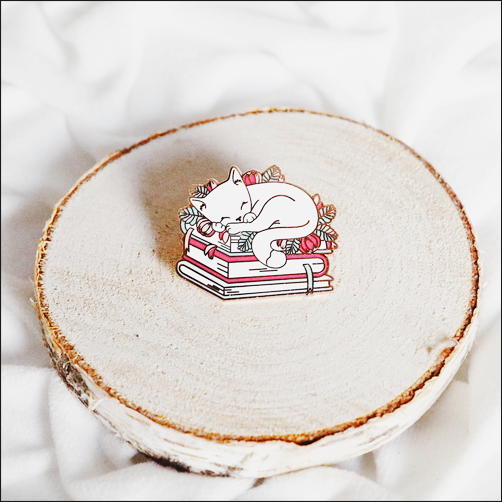 Whether you’re displaying your collection on a cork board or pinning them to your favourite denim jacket or backpack, enamel pins are such a fun, bright, colourful way to wear your love of books on your sleeve. 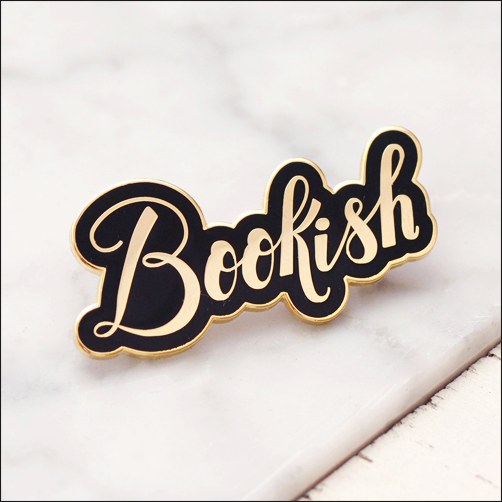 With that in mind, I thought it might be neat to create a small collection of twenty-five of my current favourite bookish enamel pins from twenty-five different creators. 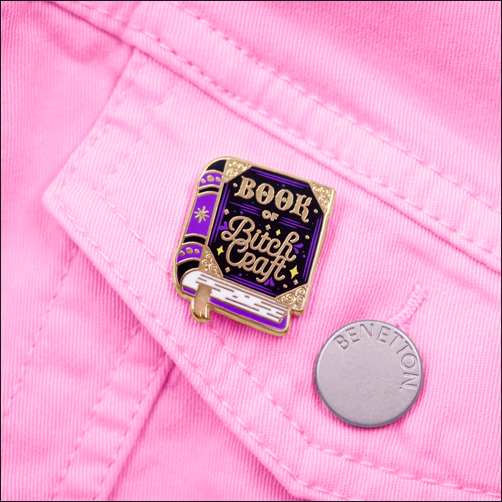 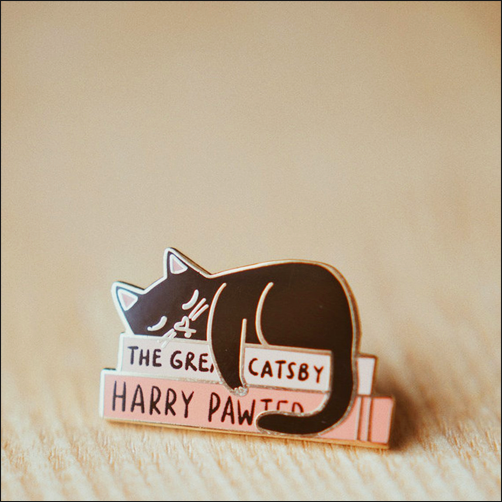 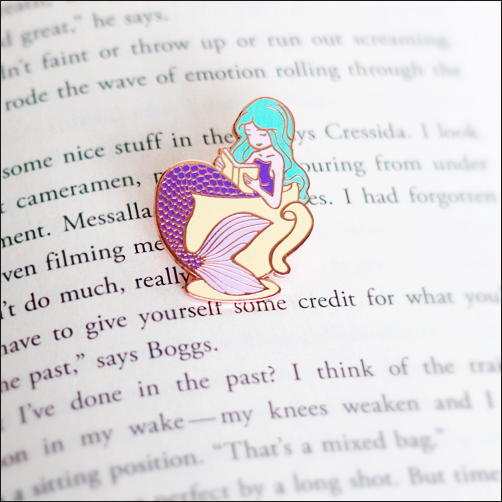 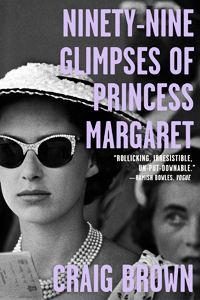 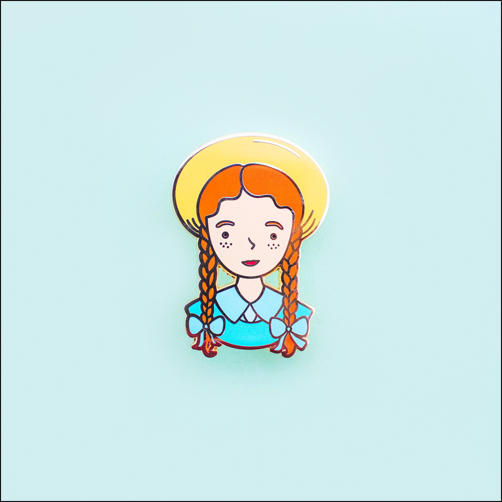 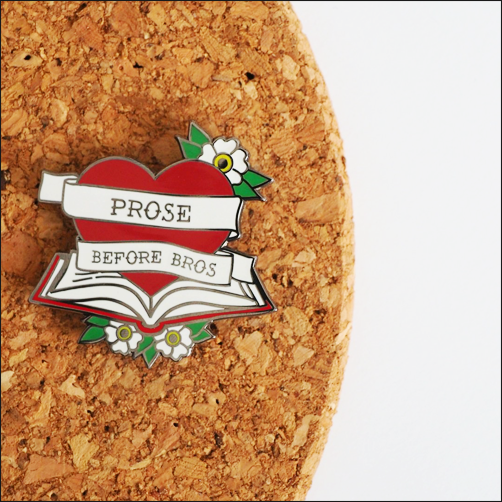 Do you own any literary-inspired enamel pins? 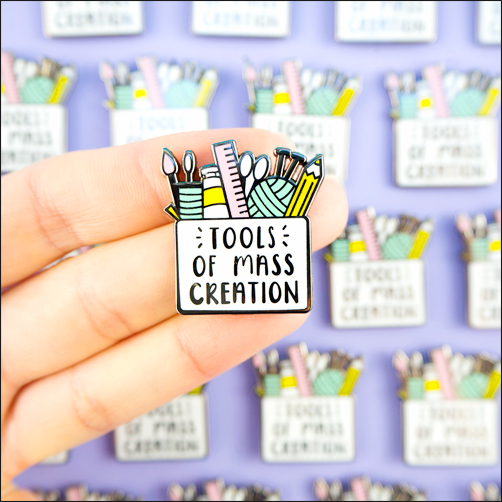 Which ones are your favourites? 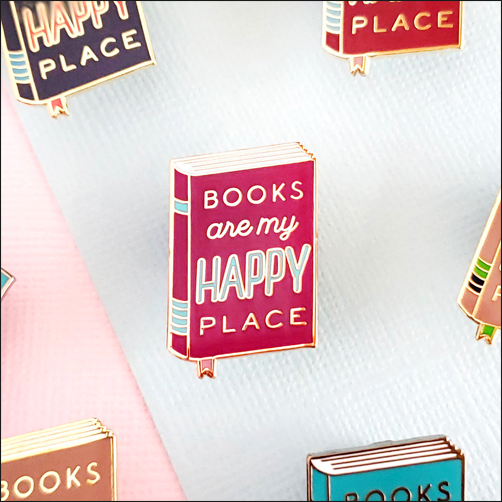 Let me know in the comments – I would love to hear from you! 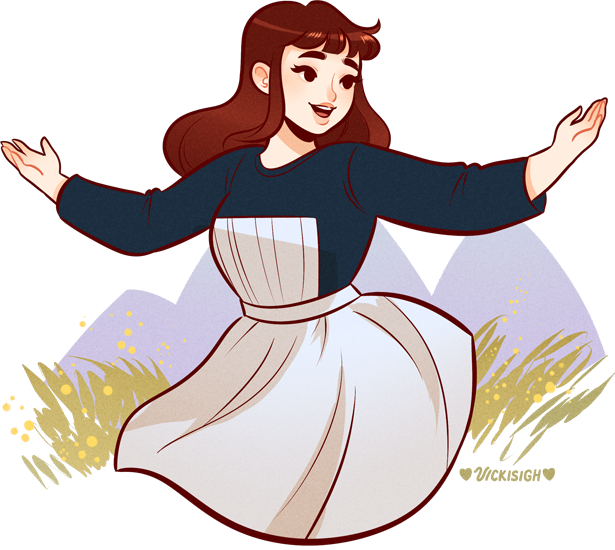 22. 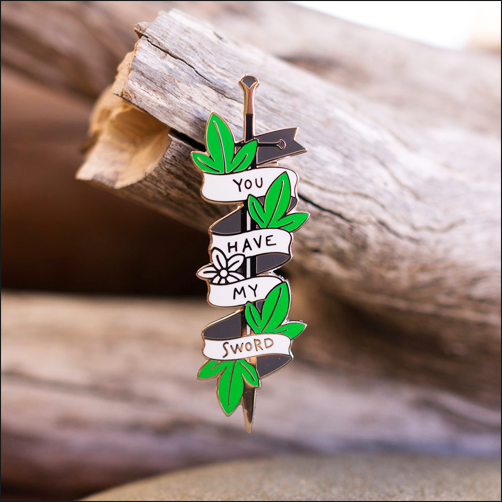 “You Have My Sword (Lord Of The Rings)” by The Grumpy Unicorn Co.
Oh wow all of those are so pretty and I love your presentation!